More and more retailers are using Orphek LED Lighting in their retail stores and Dave Ryan is our latest customer. 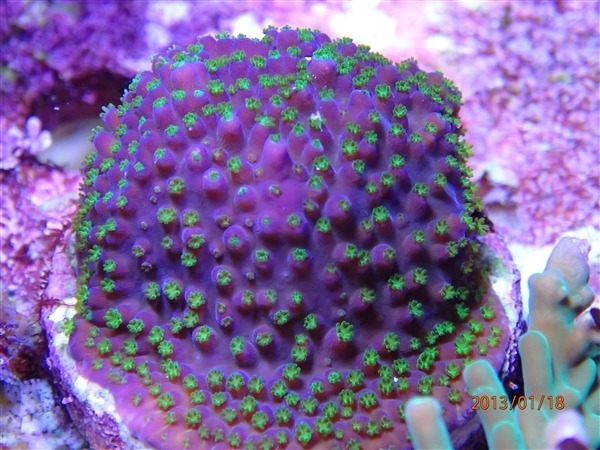 is now using our new PR72 LED pendants over his coral systems. 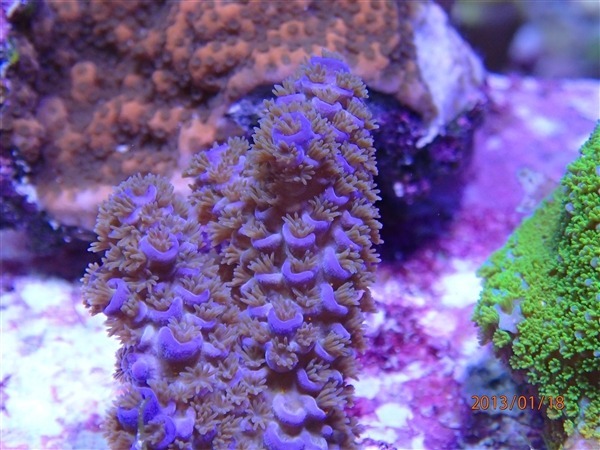 The Orphek PR72 gives Dave just what he is looking for; low energy consumption which is important in the retail business to keep operating cost down and providing excellent color and growth of his coral livestock. Dave plans on giving us a full report of his new experience with Orphek LED Lighting. When Orphek receives his response we will publish the news in our news column. 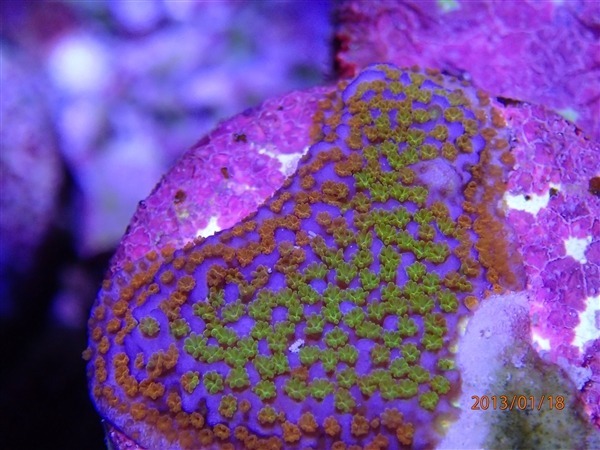 If you want to lower your energy bill and provide excellent color and growth for your corals, give our Orphek PR72 a good home above your reef, you will not be disappointed. Best of all, the price is very reasonable and discounts are given on multiple units.